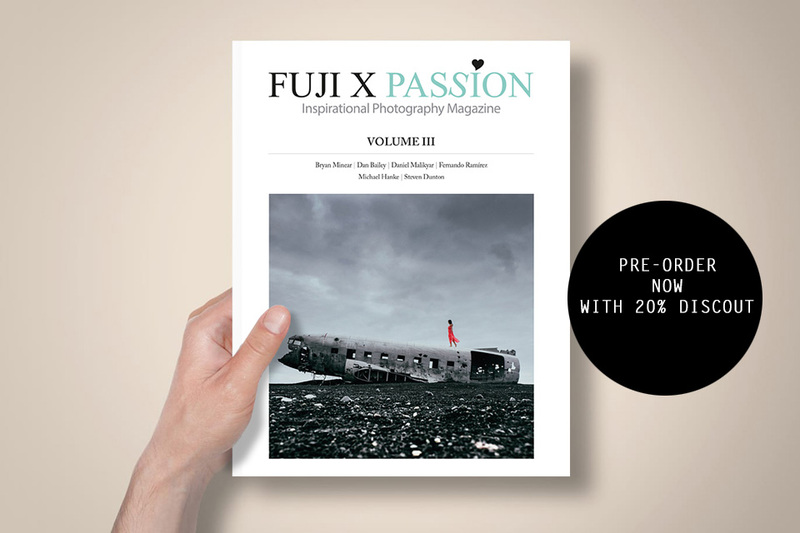 Co-founder of the Fuji X Passion Project. 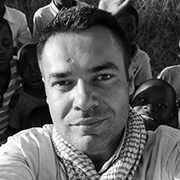 Travel and documentary photographer from Portugal, using mirrorless cameras since 2012. 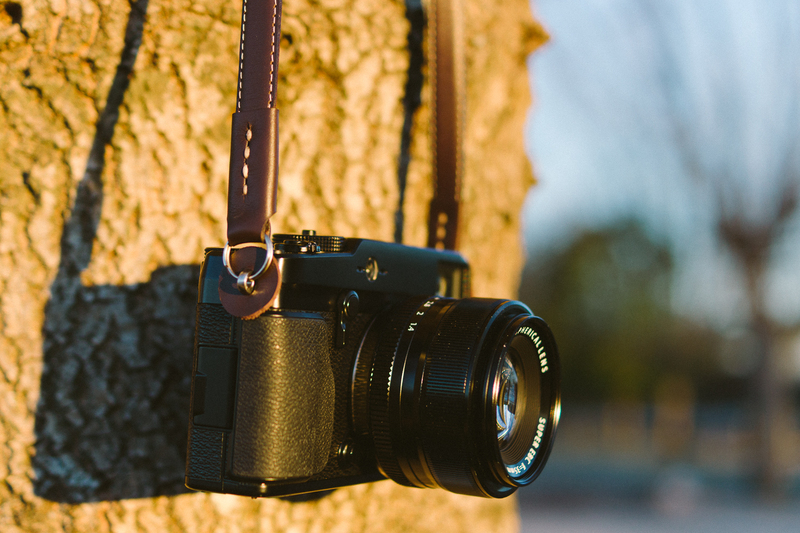 A strap is much more than an accessory you use to hold the camera. 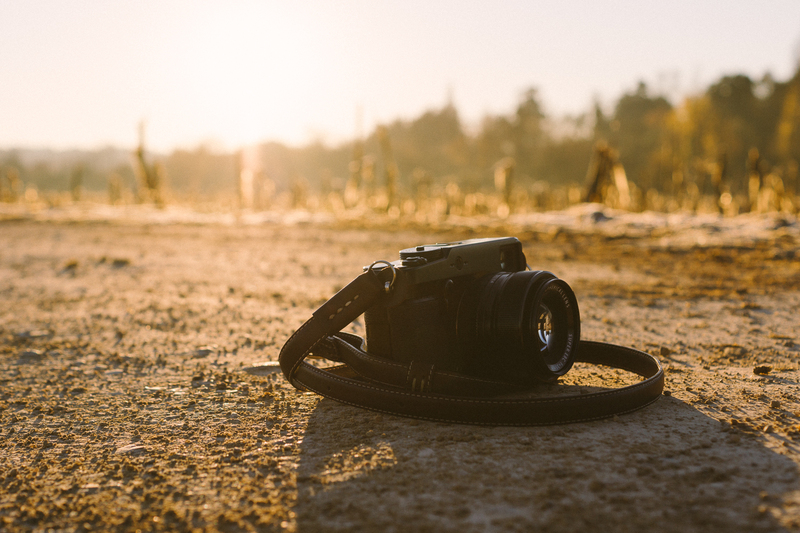 And in a time that brands are producing straps in every colors and the most diverse materials, it’s harder to find the perfect match to your camera. 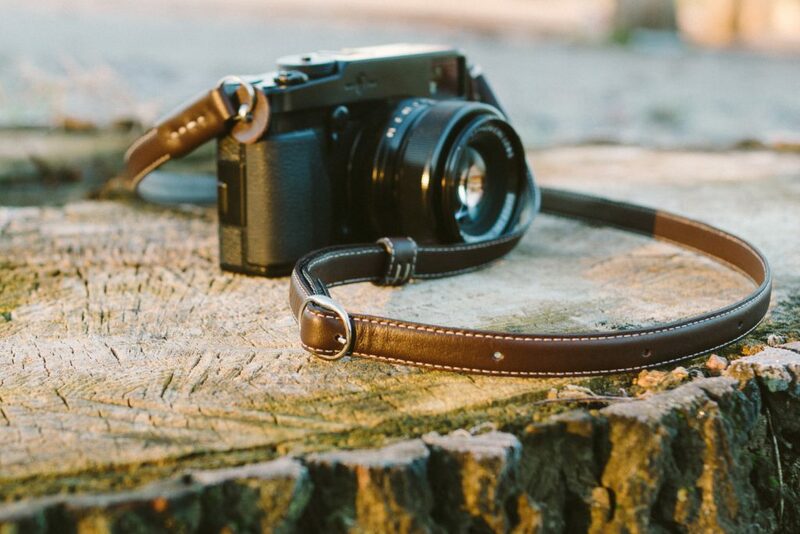 So, today I’m testing the Nucis Leather “Classic Brown” camera strap. Nucis Leather is a portuguese company that manufactures high quality straps, available in several colours, fixed or adjustable length, so it’s hard not to find one that goes well with your camera. The Classic Brown is, as the name suggests, a simple and classic model. Made from two strips of thin leather stitched to each other and slightly padded, has a width of 14mm (0.55 in) and an adjustable length from 95cm to 120cm (37.4 in to 47.2 in). 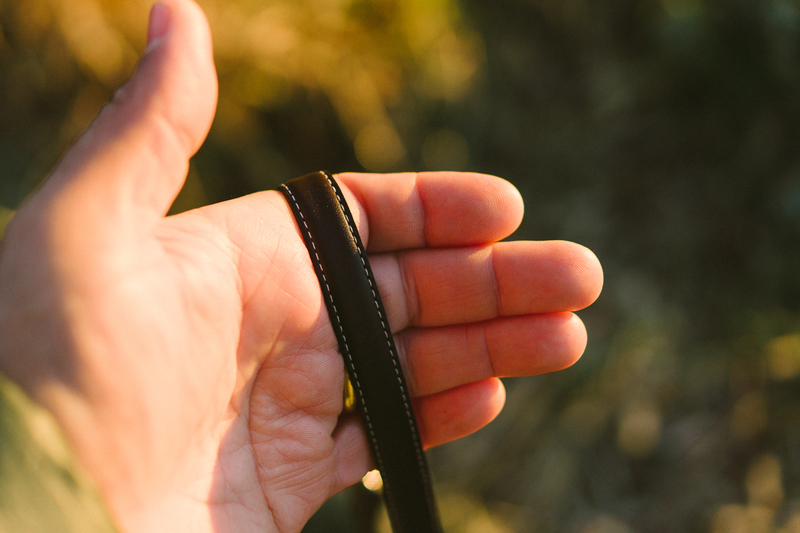 The same type of leather is used on both sides of the strap and it looks and feels a very high quality product. 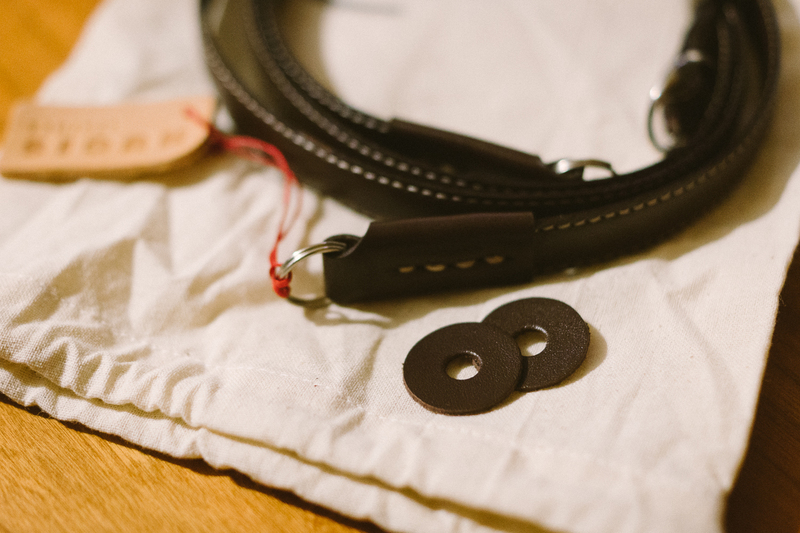 The leather was cut with precision and the longitudinal stitches are perfectly aligned. There is no doubt, this is a premium product. It comes inside a protective fabric bag and includes two protective discs to put on the camera to avoid any scratching. 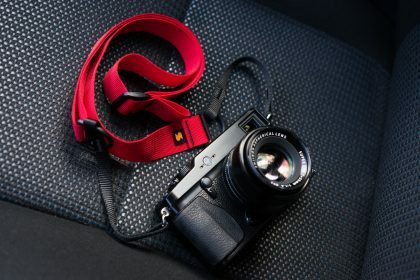 As it is a thin strap, it’s adequate to a mirrorless camera with a fixed focal length lens, like my Fuji X-Pro1 with the 35mm lens, or a compact camera like the Fuji X100 series, X70, the Sony RX100 or the Panasonic LX100. 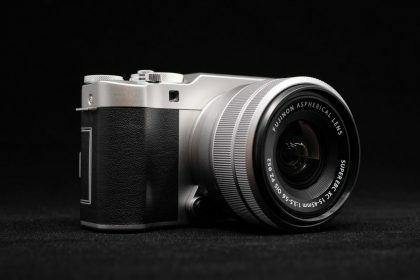 It will also match perfectly a rangefinder film camera. I wouldn’t recommend to use it with larger cameras and heavy zoom lenses. Not that it can’t handle the weight, but because being such a thin strap, it may become a little uncomfortable at the shoulder or neck. Despite the classy and fragile look, its strength is not a problem. I submitted it to a “non scientific” stress test and believe me, it will hold a lot of weight. The weak point may be the rings used to connect to the camera. They will securely hold your camera, but still, could have been used ones a bit stronger than these and also their quality seem not to match the rest of the strap. As that can be easily replaced, it’s not really an issue. The length adjustment is made very easily using a traditional buckle. Nevertheless, for my personal taste, I prefer a fixed length strap. There isn’t any rule about this, everyone has different preferences. Some like to use a short strap around the neck and others prefer long ones. I just hang mine on the shoulder, so between 105 and 110cm is the right size for me. Using the same leather type on both sides, sometimes I found the strap to be a little slippery on the shoulder. 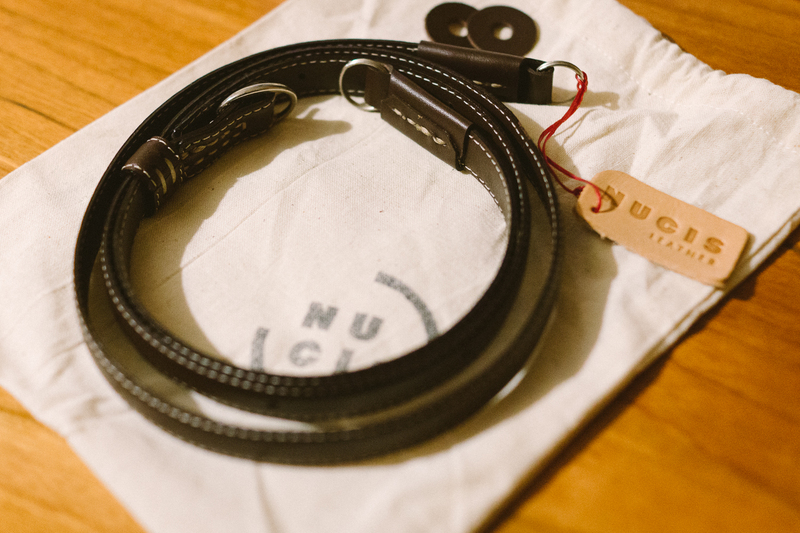 Other Nucis models have one side made of suede for extra grip. On the positive side, the leather used has a soft touch and is very high quality. It’s that kind of leather that you like to smell as soon as you unwrap the strap. The split rings could be better and stronger. 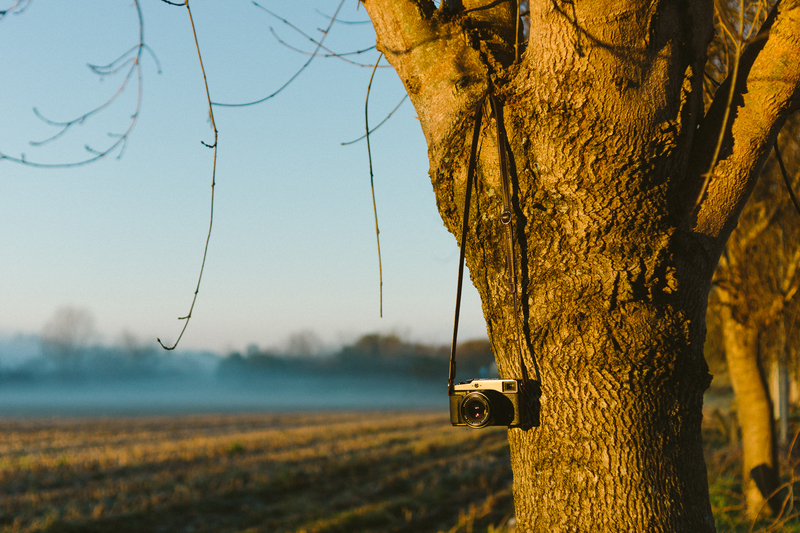 For me, some cameras are more than just a tool to make photographs. Some have been with me for so long that I’ve developed a kind of an attachment to them. 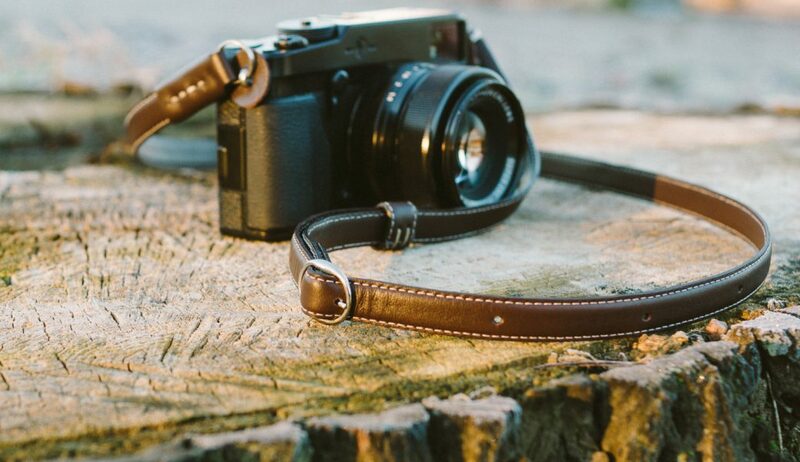 And a beautiful camera like the X-Pro1 deserves an equally pretty strap. 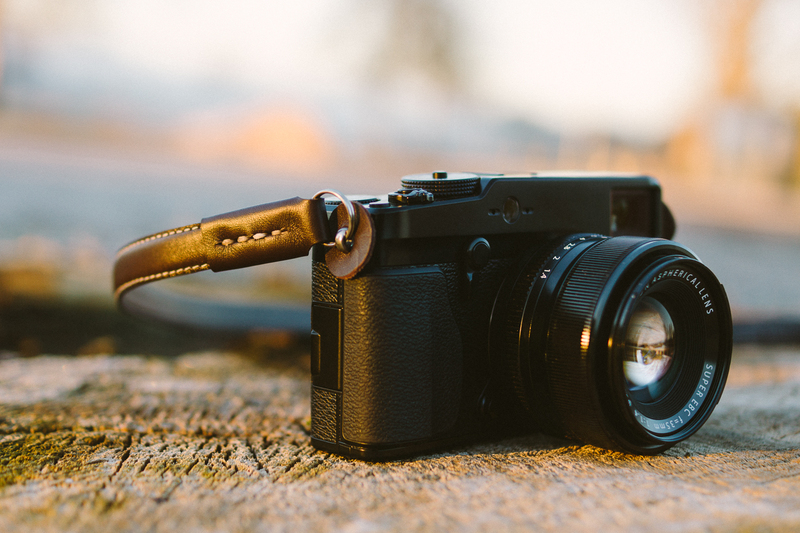 Fortunately that’s the case of this strap from Nucis. 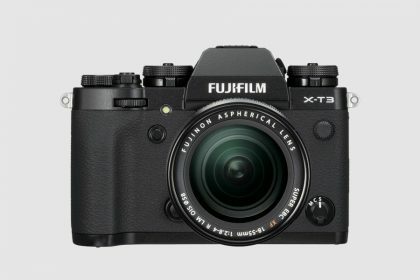 With a classical and timeless design, I would recommend it for retro looking cameras like the X series from Fujifilm, Olympus Pen and OM-D series and, of course, the Leica M series. With a price tag of €55,00 (about 59.00 USD) for this Classic Brown model, it’s absolutely reasonable for its quality and has a more than fair cost/benefit ratio. This strap and other models can be found on our online store here!